John Barner spent his entire childhood fiddling with his dad’s shortwave radio, picking up transmissions from all over the world. He like the way the sounds crackled, and the voices speaking foreign languages, and the eerie whine of transmissions coming in and out of static. John and his friends had found a number station, coded transmissions broadcast on unlicensed frequencies. Number stations are believed to be a form of espionage where intelligence agencies broadcast encrypted messages to field operatives. But no government has claimed responsibility for their existence. Number stations come in many forms. Some are beeps or sustained tones. Some are repeated bars of familiar folk songs. The rest are strings of numbers and words from the phonetic alphabet. John, like countless other shortwave enthusiasts, has been captivated by the mystery ever since discovering them as a teenager. He used to try to crack the coded messages, thinking he’d stumbled on the X-Files. Henry Cooke at the Electromagnetic Field Festival. Henry Cooke, a technologist and number stations enthusiast, believes that its the indecipherable code that makes number stations so alluring. He’s found internet forums dedicated to tracking number stations broadcasts and even videos of radio sleuths claiming to have found broadcast locations. Henry believes this to be a type of modern folklore; that shortwave enthusiasts trading theories about the origins and meaning behind the number stations are almost like telling ghost stories around the campfire. Garrett Tiedemann produced this episode. Garrett also produces the podcast The White Whale. Bethany Denton edited this episode with help from Jeff Emtman and Nick White. 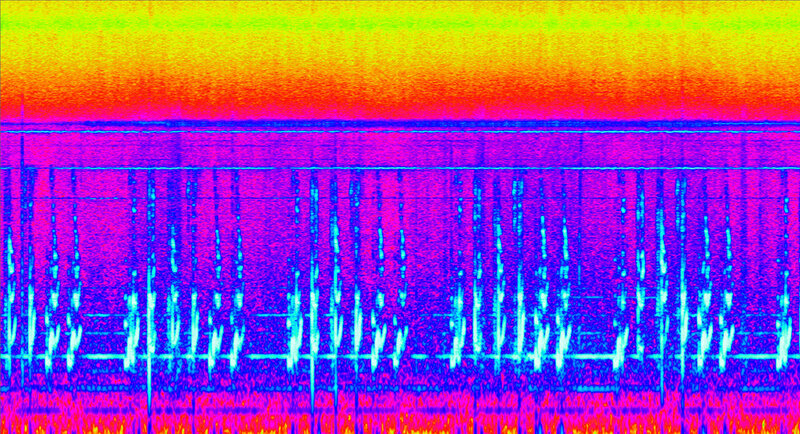 Number Station recordings courtesy of The Conet Project. Full archive can be found here. Music from John Barner’s new album, Shadow Time.